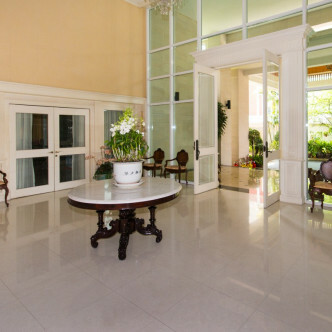 People who put space and style at the top of their list of requirements in a new home are sure to love Krisana Place. 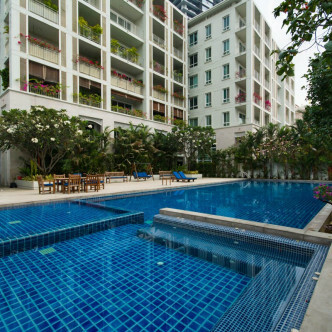 The building was completed in 2010 and features 16 units set on seven floors, while the lush lobby and front garden will be waiting to greet residents and their guests. 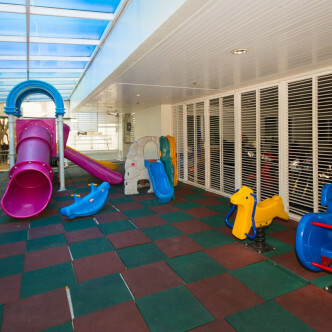 A playful use of colour has been incorporated into all of the shared facilities at Krisana Residence from the cool indoor children’s play area to the fitness centre. 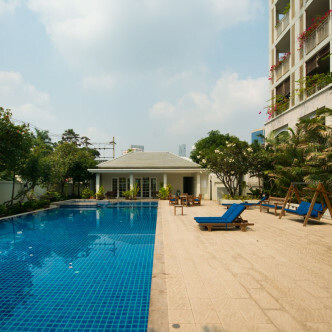 The outdoor swimming pool is very luxurious and is surrounded by sun loungers, while there is also an attached children’s swimming pool for the kids to splash around in. 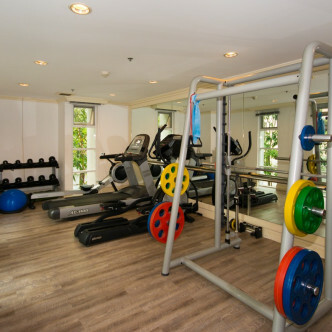 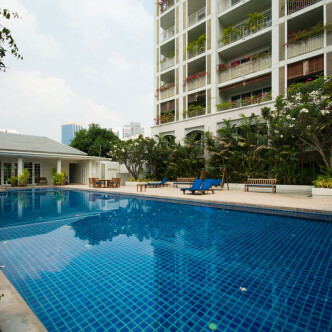 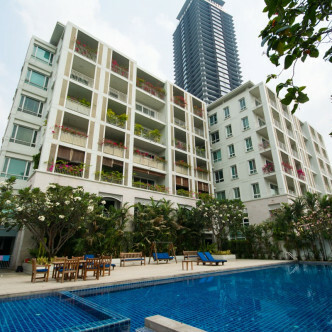 This location is perfect for people who like to get their day started by jogging and working out, as Lumphini Park is just a short walk away from Krisana Residence. 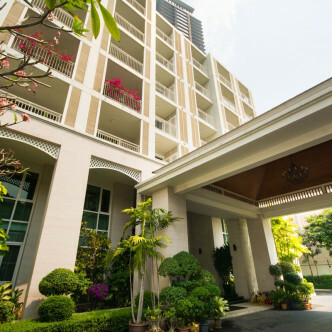 This attractive park is also a great place to hang out in the evening, while Lumphini MRT station offers residents quick and convenient access to all that the city of Bangkok has to offer.